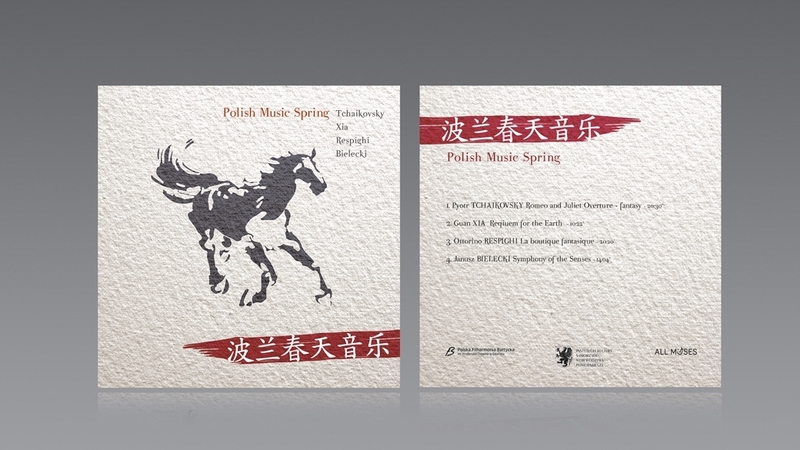 Concert of Polish musicians in Beijing ended their spring tour in China! The Polish Baltic Frederic Chopin Philharmonic Symphony Orchestra under the baton of Ernst van Tiel performed international classical music, including works by contemporary composers: Janusz Bielecki and Guan Xia. The concerts of the tour also presented works by Wojciech Kilar, Henryk Mikołaj Górecki, Ottorino Respighi and Pyotr Tchaikovsky. The musicians performed in 5 metropolis - significant centres of cultural and economic development of China: Shanghai, Changsha, Nanjing, Xiamen and Beijing. In China, Liu Keqing was responsible for organizing the tour on behalf of the China-Europe-America International Cuture & Trade Arts Agency. He is not only an outstanding soloist (baritone), but also a respected and successful producer of large musical events. 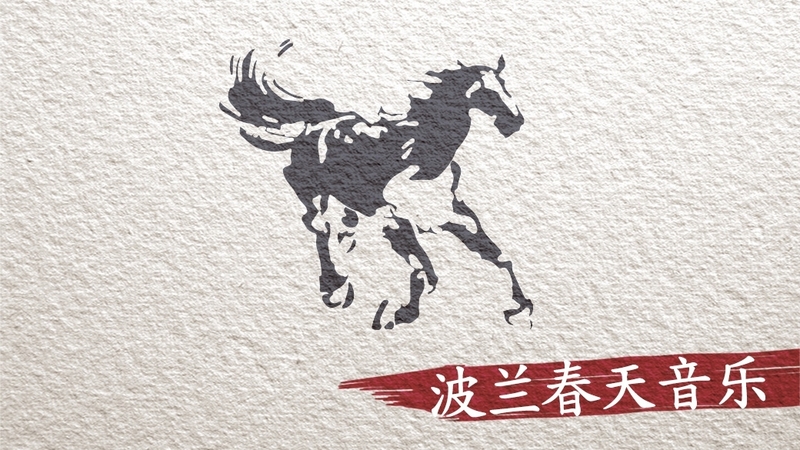 He co-organized, among others, the opening ceremony of the Beijing Olympics. Pyotr Tchaikovsky: Fantasy-Overture "Romeo and Juliet"
Follow our profile on Facebook for publishing details. Watch the recording of the first concert in China. This performance of the orchestra opened the Spring International Music Festival. Pyotr Ilytch Tchaikovsky: Fantasy-Overture "Romeo and Juliet"